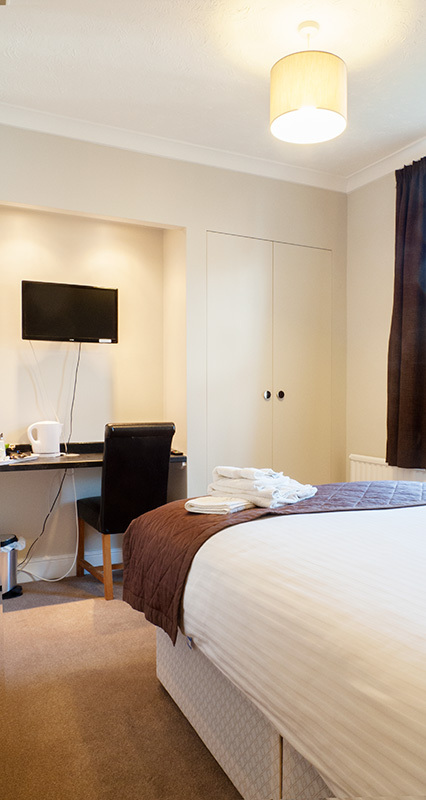 Accommodation at Park Lodge is comfortable and modern. 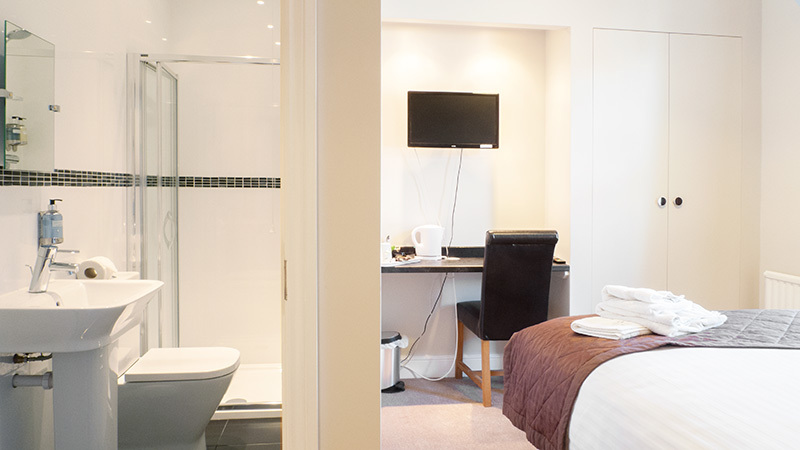 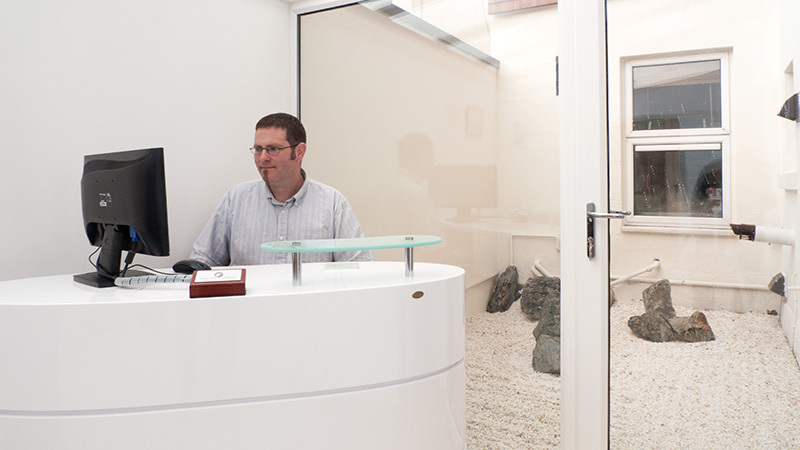 All rooms are en-suite and furnished to a high standard. 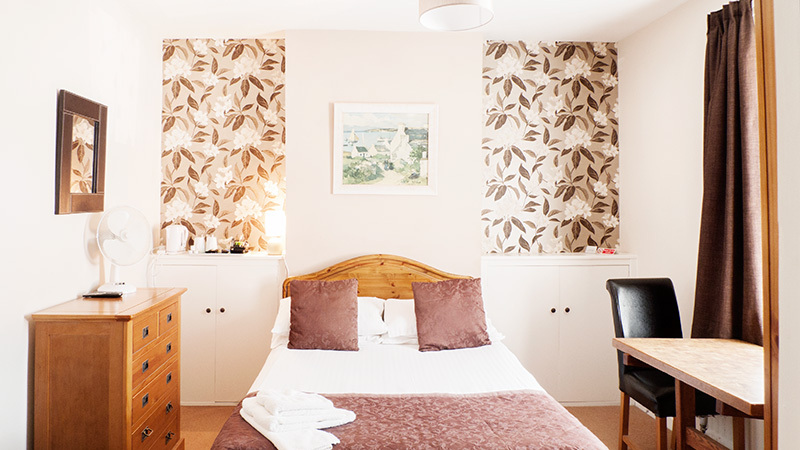 Our bedrooms are decorated to a high standard and they all feature en-suite bathrooms and have free Wi-Fi internet access, TV, tea and coffee making facilities. 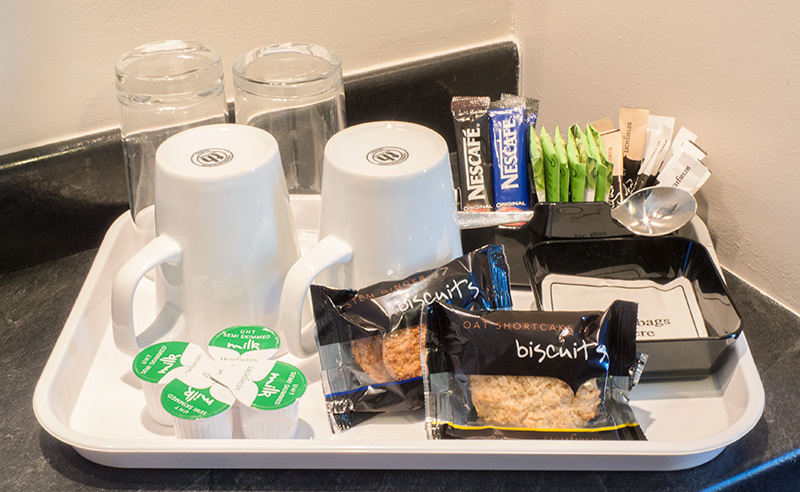 "Competitively priced, modern and comfortable accommodation for business travelers to Farnborough and the surrounding area." 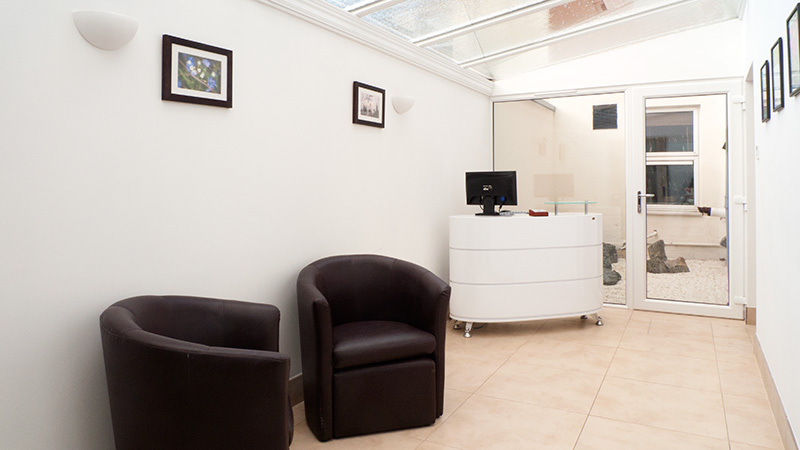 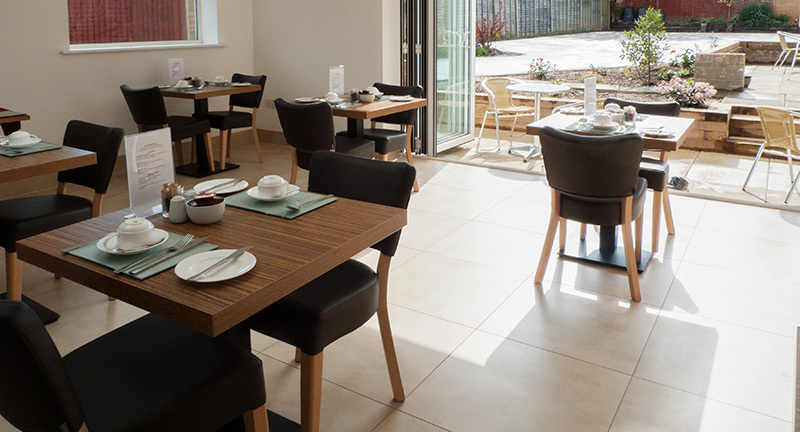 We have completed an extensive refurbishment of the property, upgrading the furnishings, refitting the bathrooms, re-carpeting the public areas, and redecorating throughout. 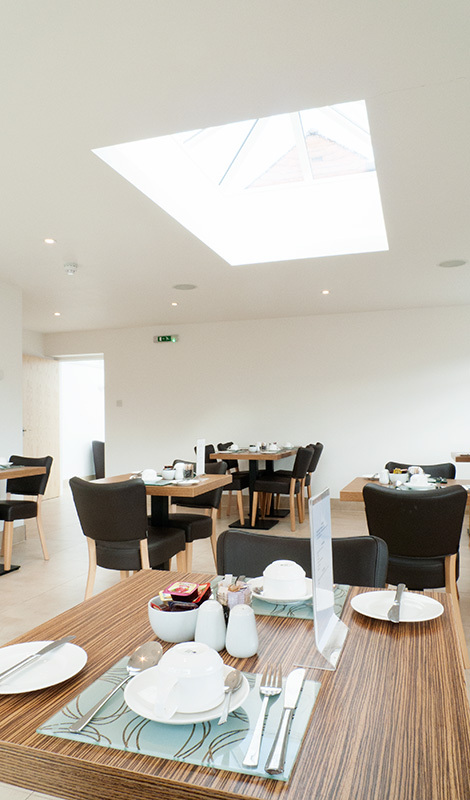 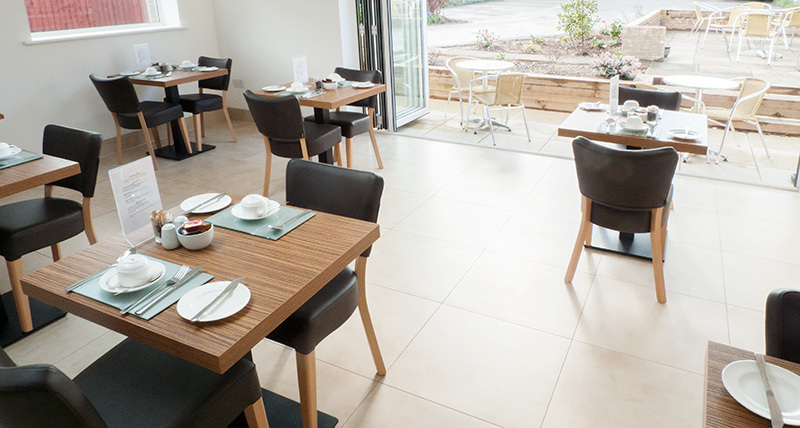 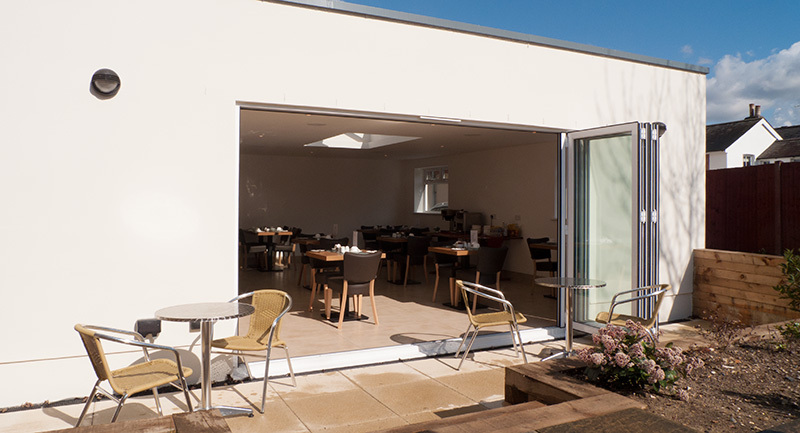 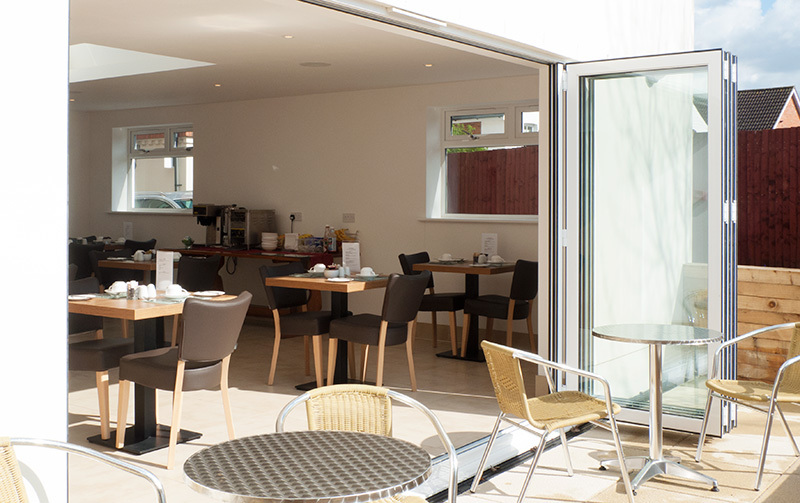 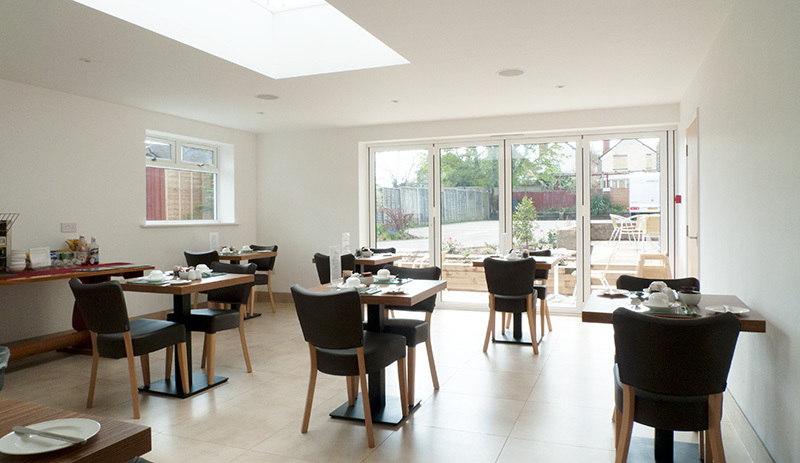 We have also recently opened a brand new dining room area offering a light and airy environment within which to enjoy our fabulous breakfast menu. 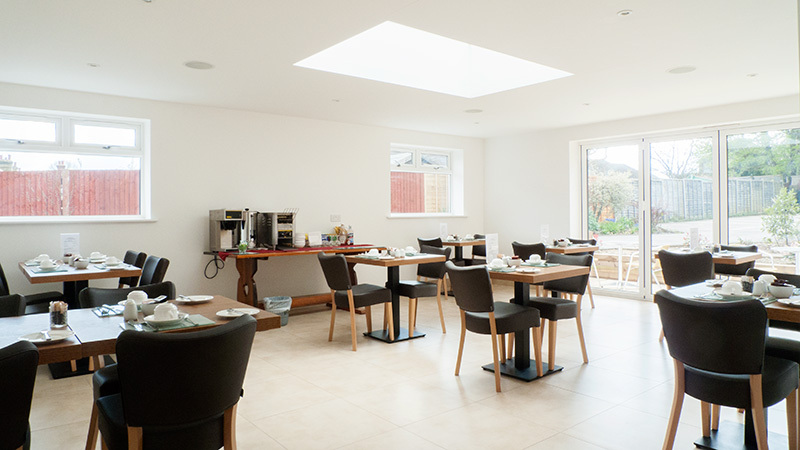 Please click the thumbnail images shown below to view pictures of Park Lodge Guest House. 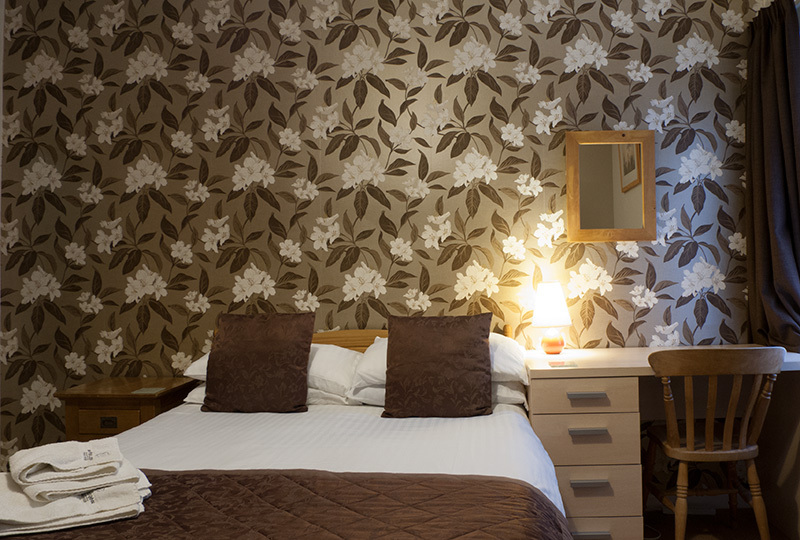 For room prices and availability please use our online booking form. 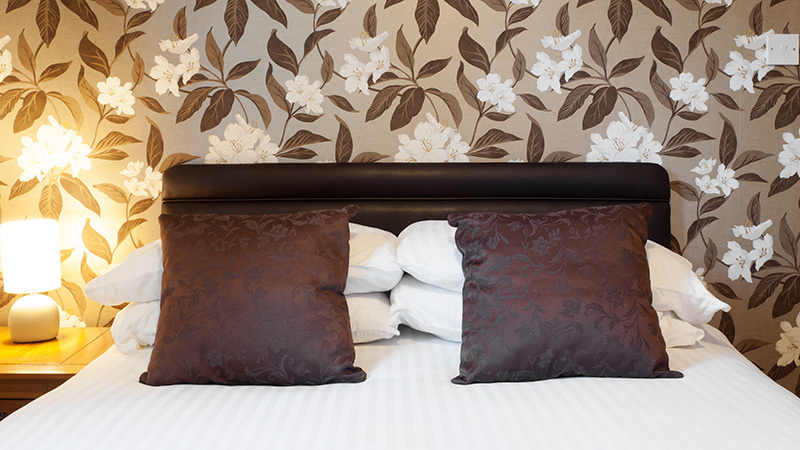 Staying for a while? 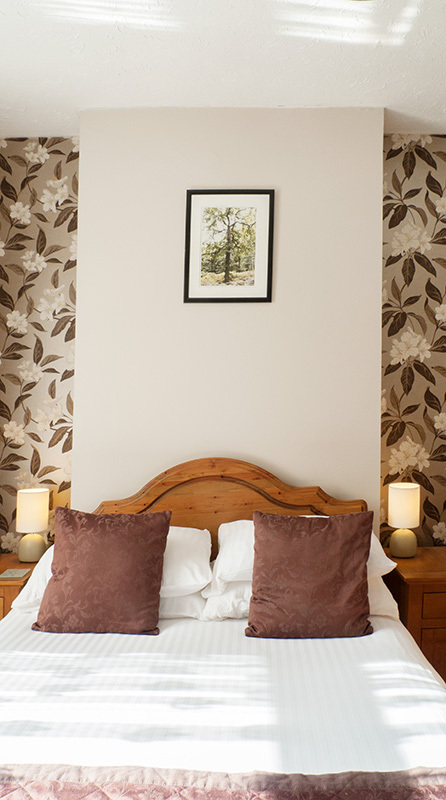 We offer discounts for long-stay bookings - please call for details.